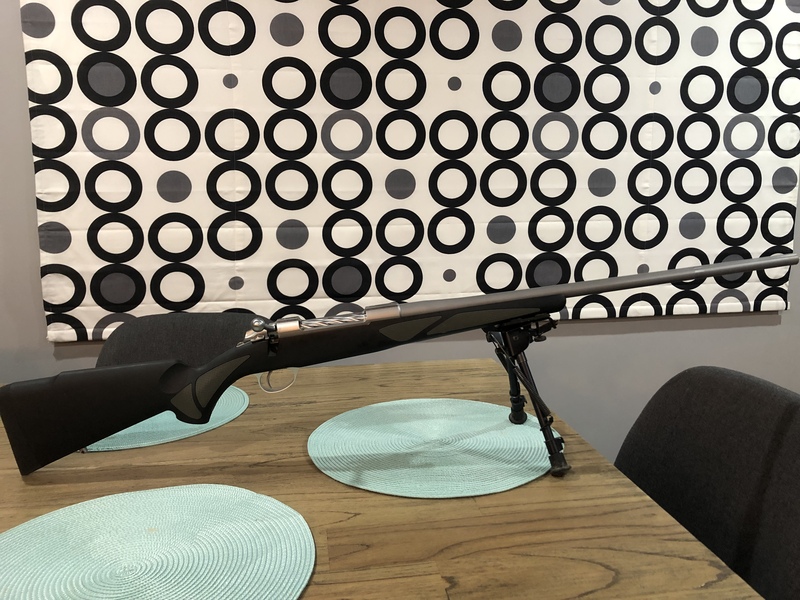 FS: Sako 85 finnlight 300win mag. Thread: Sako 85 finnlight 300win mag. Sako 85 finnlight 300win mag. Hi guys. Sako 85 finnlight in 300 win mag. Bartlein 1-10 barrel fitted by Dean Maisey. Treaded 15-1, shoot about 200 rounds and pushes a 215g Berger apox 2950fps, fluted bolt with a soft touch stock. Looking for $2300 shipped. Thanks. camo wsm, Jit, IngloriousFame and 4 others like this. Bump. $2250. Open to trades etc. Why the re barrel ? How much does it weigh now? Hay mate, any more photos ? Looks as has suppressor rash on barrel ? Whats it group like and have u developed a load for it ? @buzzman what she shoot like? dale and Jit like this.